The 2017 vintage in Chablis was bitter sweet in that the quality was outstanding but the volumes were not. This sadly continues the long run of tough vintages for Burgundy leading to higher prices and less availability. Luckily this week we offer something seldom seen from Chablis at the moment, a great producer from this high quality vintage at a great price. 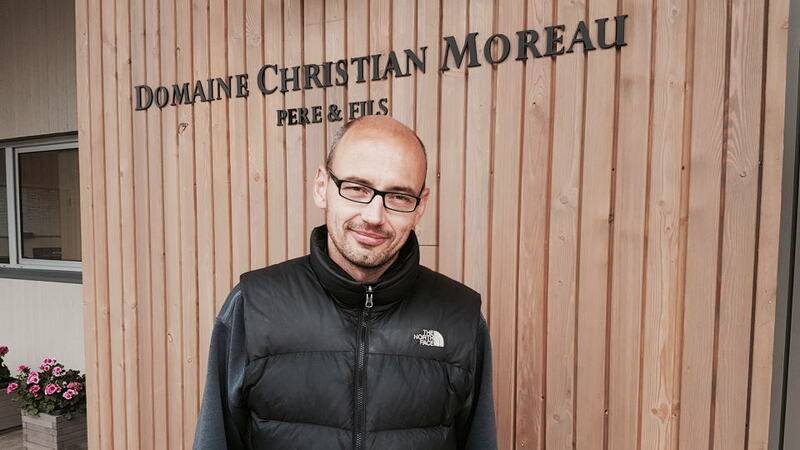 If you love Chablis make sure you grab some of the Christian Moreau, you won't regret it! In all established regions there are up and comers, rock stars and then at the summit there is royalty. Yeringberg very much fits into the later category, with an amazing history and a track record of stunning age worthy wines. This week we offer their new release Chardonnay, Pinot Noir and Cabernet which is a must have for the cellar of any Yarra Valley wine lover. 2017 produced the smallest quantity ever at this leading estate due to the frosts. Always among the very best wines of the appellation and in the last 5 years, the wines have continued to show improvement each year. All harvesting is done by hand from these very old vineyard sites. Classic wines from 2017 to rival or surpass the outstanding 2014's. Generally speaking, I find the 2017 vintage to hold more promise than the 2016...overall it is a vintage that may end up being the best since 2014. An airy and agreeably pure nose combines notes of petrol, iodine and white and yellow-fleshed fruit compote. The succulent but punchy middle weight flavors exhibit both good intensity and reasonably good detail on the saline, clean and appealingly dry finish. 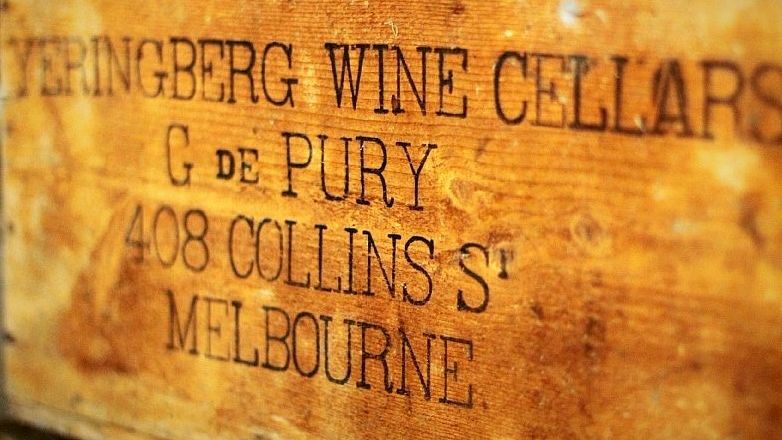 Yarra Valley pioneers, the de Pury family are renowned for wines of finesse and elegance, that epitomise the finest the region can produce. Produced from some of the oldest vines in the valley, these are long-lived wines made in tiny quantities. Yeringberg makes wines from the low-yielding vines re-established on the heart of what was one of the most famous vineyards of the nineteenth century. 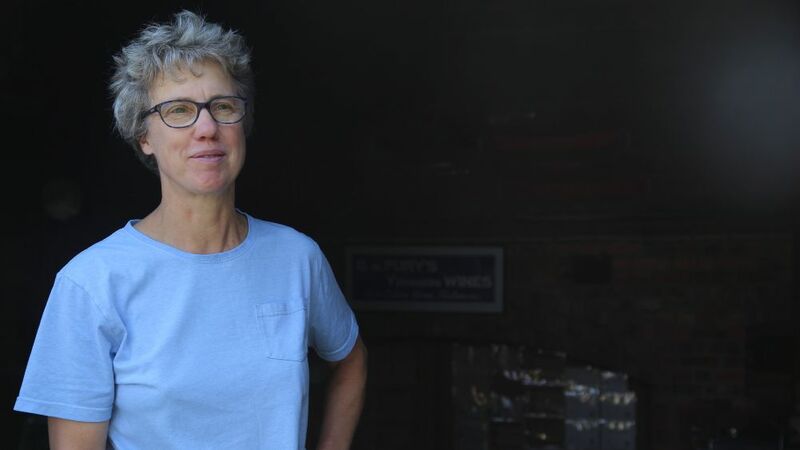 In the riper years, the red wines have a velvety generosity of flavour which is rarely encountered, yet never lose varietal character, while the Yeringberg White takes students of history back to Yeringberg's fame in the nineteenth century. 155 years young and in the form of its life! Fourth-generation Sandra and David de Pury have triumphed once more in the pretty warm growing season of 2016. The whites are relatively full and generous, hinting at matters tropical while staying trim and driven. The reds are supremely fragrant and fresh, with all the elegance and detail we’ve come to expect. A fragrant nose of rose perfume, freshly picked strawberries and wild cherries, citrus and orange rind. The palate is very suave with layers of riper forest fruits, which are matched by an edgy sheen of tannins and bright acidity. A firm yet juicy finish. Drink now or hold. Screw cap. A very floral blend that has Bordeaux written all over it. It shows red plums, redcurrants, blackcurrants, cedar, tobacco, fresh herbs and roses. The palate shows resounding freshness and purity. Although this isn’t the biggest of wines, it certainly does well to make up for it with pristinely crafted tannins, razor-sharp acidity and a juicy finish. Drink in 2024. A blend of Cabernet Sauvignon, Cabernet Franc, Merlot, Petit Verdot and Malbec. Screw cap. All wines above are available now at our special offer prices for the next 7 days only. To place your order return the attached form, by email, by fax on 03 9419 6970 or call us on 03 9419 6990.